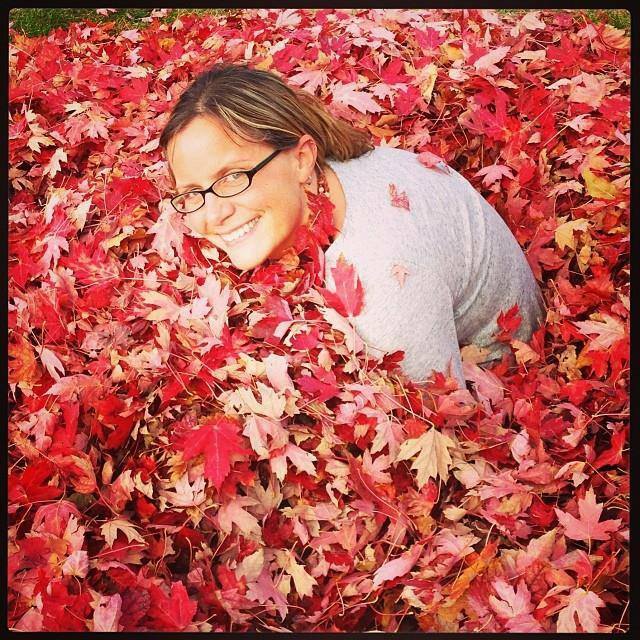 My name is Heather and I am a high school IB DP/AP English teacher, poet, writer, freelance editor, and book blogger. For information about my writing, please visit my “Writing” page. As far as books go, I love YA, NA, fantasy, contemporary adult fiction, literary fiction, and historical fiction, and can even, at times, be coaxed into reading nonfiction. I believe reading all types of books is an important component of a well-rounded education and, more importantly, a well-rounded human being. Reading helps people develop empathy for others, and it improves brain function. What more could a person ask for? After all, it is a truth universally acknowledged that books are awesome. I love books. A lot of people I follow on Twitter love books. My whole family loves books. Books are awesome. Wait…did I say that already? I’ve loved reading since I was a kid. My mom read to me, and as soon as I was able, I read everything I could get my hands on. Labels, directions, warnings, but most of all, books. I even made it through the traumatizing experience of reading Flowers in the Attic as a young teenager and STILL wanted to read books. Thank goodness for YA so teens of today don’t have to be traumatized like I was. If you would like to contact me about any of the posts on this site, you may do so using the following email: wanderingbarkbooks@gmail.com. Thank you for your comment – I have followed you and your sister’s blogs and will review them when I get a chance. Thank you for your interest! You’re very welcome. Nice chatting. i reckon the lost sight of humanities we recognise, is because of a preoccupation towards becoming “who” we are , rather than “what” we are. The following sentence may not be immediately understood. We are more “what” we think, rather than “who” we think.. This is not necessarily true for all, but a common trait that i perceive. A while ago I coined a wee poem about this and a bit more. Hi, Heather. Your mission is a great one and we completely support your blog! It’s admirable to see someone promoting the humanities for humanities sake. Your students are lucky to have you! Anyone who loves books these days is Lord of Reason…reading and reading and (reading sanely) pushes the cause of literature- which has dwindled slightly since the internet revolution yawned and bailed out. Well done Heather. I shall follow you and rally my literary folks in East Africa to check you out too. Hi Heather, I stopped by to say thank you for reading/editing The Girl in the Jitterbug Dress. I’m working on final edits and the cover is almost done (waiting on the designer). You’re wonderful editing and insights helped shaped the final version. Best of luck in all your endeavors. Look for your name and site in the acknowledgements! Sure thing! It was a pleasure to read and I am always happy to help!